Oregon Alarm is located in Coos Bay, Oregon providing alarm services to both commercial and residential customers through out the state of Oregon. 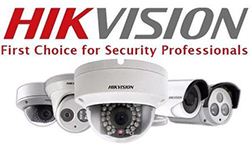 However we are more than just an alarm company, we also provide our customers with Video Surveillance Systems, Security Monitoring and Home Automation. 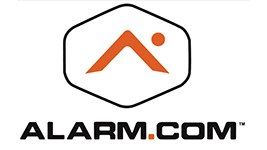 Oregon Alarm has partnered with industry leaders Alarm.com , Hikvision USA and others to provide our customers with the latest in cutting edge Security and Surveillance Technology. 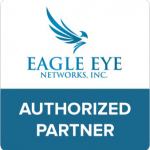 The services we provide allow you to monitor your home or business from your computer, tablet or smart phone… from anywhere in the world. Now that is true peace of mind ! Of course nothing is more important than your safety and security, and that’s why customer service is our highest priority. To us, you’re a neighbor, not a number and we want to develop a strong and lasting relationship with you. 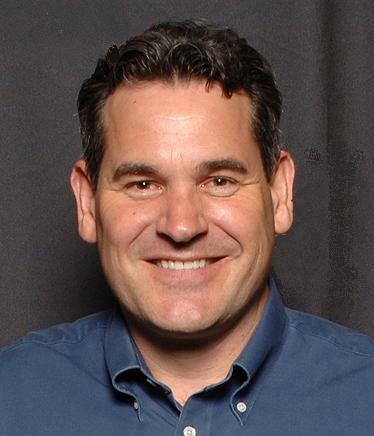 For over thirty years our roots have run deep here in Oregon and we will continue to provide our customers with the exceptional service and support they deserve. We look forward to meeting you so give us a call today at 541-267-2175 or feel free to Contact Us online as well , and let us know how we can help you feel more safe and secure.